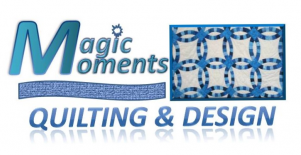 Welcome to Magic Moments Quilting! We are dedicated to producing high quality, unique Quilts and designs. Our state-of-the-art longarm quilting machine allows selection from an extensive set of machine quilting designs or provides enhanced manual operation. You are sure to find something to meet your discerning tastes! 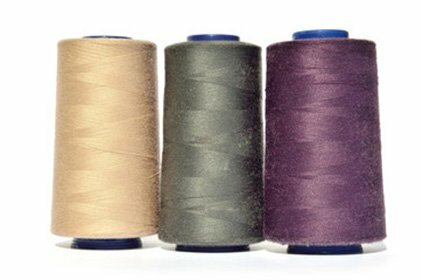 We are a family-run business and have been quilting for over 20 years. Learn more about us. Browse through the gallery showcasing some of the products we produce. You won't find such unique items anywhere else, for such an affordable price.